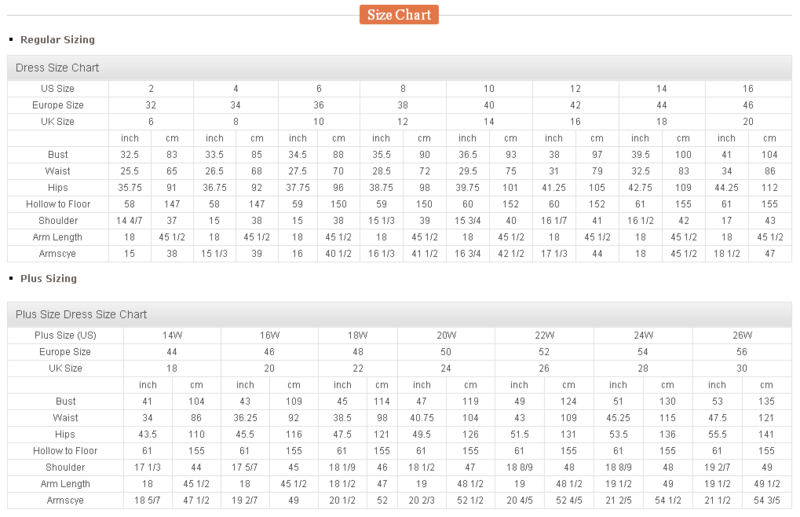 Shipping Time is the time taken for the finished dress to be shipped to you. 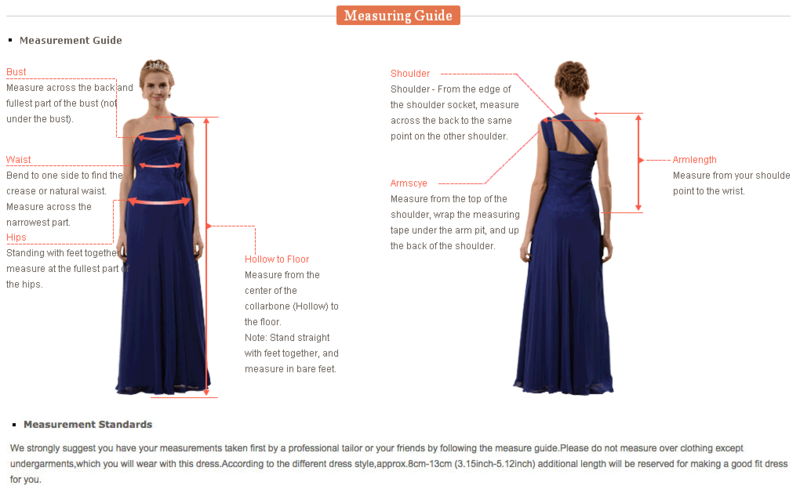 And before we ship the dress to you we need time to tailor the dress. Generally it will take 3-9 calendar days for professional dressmaker to tailor your dresses. Then it will take EMS about 4-8 working days for the finished dresses to travel from our country to the destination. Generally it will take 15-25 calendar days for professional dressmaker to tailor your dresses. Then it will take EMS about 4-8 working days for the finished dresses to travel from our country to the destination. If you don’t have special requirement for the shipping motheds, we usually ship them out by Standard Shipping. Generally speaking, it will take Standard Shipping about 4-8 working days to ship out the items. But if you need your items urgently, please select Expedited Shipping (It's about 2-5 working days and not free on our website). Select your country as shipping destination, and then, pay for the shipping fee, so that we can ship out your items ASAP. 2008-2017 www.bridalfeel.co.nz. All rights reserved.